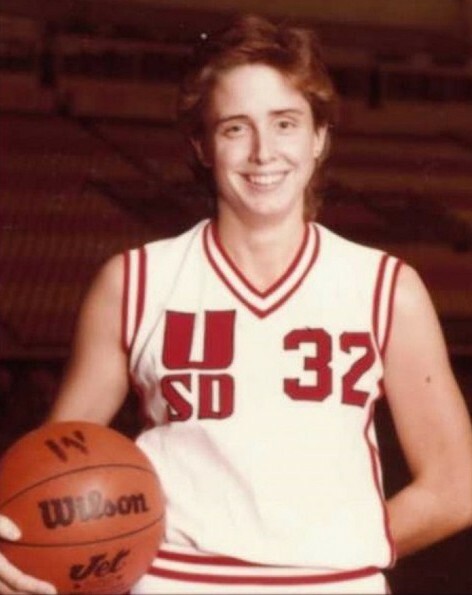 A perfect season at Sioux Falls Washington High School helped propel Ann Pancoast to a superlative career at the University of South Dakota. The Warriors marched to an undefeated 23-0 record during Pancoast’s senior season in 1980. Two free throws from the 5-foot-10 guard with :25 left in the championship game of the Class A state girls tournament cemented a 52-45 victory over Canton. Pancoast scored 18 points against the C-Hawks. For the season she averaged 19.5 points and 4.4 steals per game for Coach Joe Lockwood. After being named to the all-state team, Pancoast was selected as the state’s co-Miss Basketball. More championships followed at USD. Pancoast was a mainstay in the lineup for Coach Chad Lavin as the Coyotes won North Central Conference titles in 1983, 1984 and 1985. 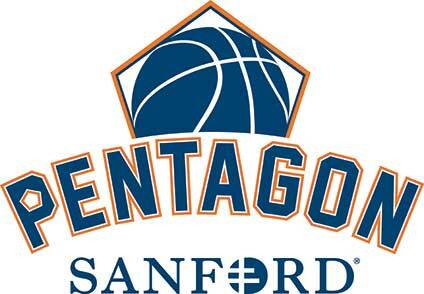 During each of those years USD concluded its season by advancing to play in the NCAA Division II Region Tournament. Pancoast represented the Coyotes on the all-NCC team all three seasons. She earned the conference scoring championship as a junior when she averaged 18.3 points per game. Then as a senior Pancoast was selected as the league’s Most Valuable Player for 1985. She scored 17.4 points per game that season. During her career Pancoast accounted for 1,591 points while averaging 14.6 per game. She is a member of the Coyotes Sports Hall of Fame.